When two great loves collide! We spend a lot of time trawling through Tumblr (we mean, who doesn't, right?!). On our travels we've unearthed some properly amazing memes and some brilliant artwork. 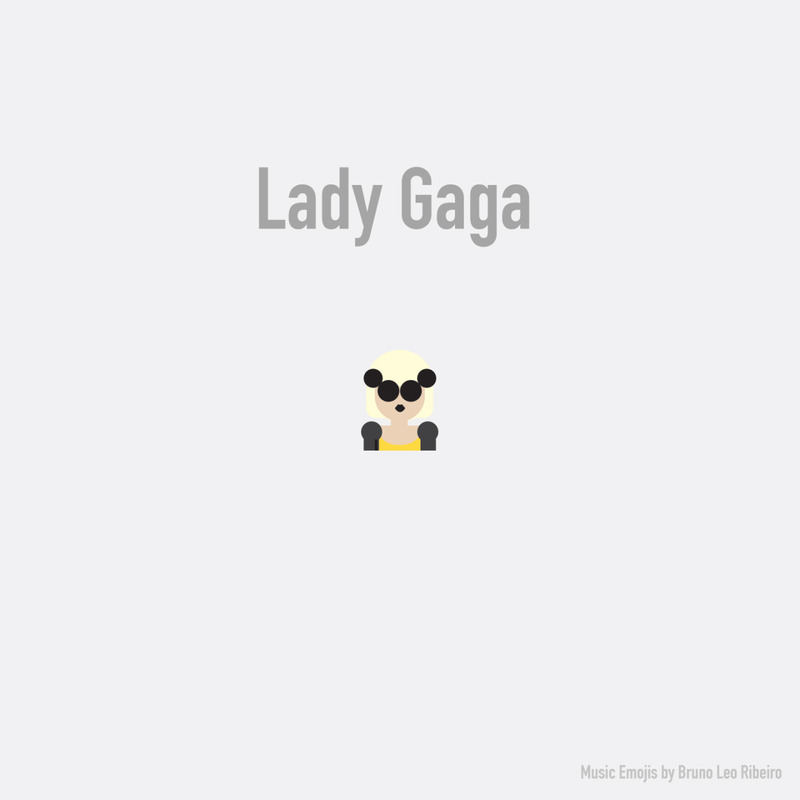 One such Tumblr we've just unearthed is Music Emojis by artist and designer Bruno Leo Ribeiro and we have to say we're kinda low-key obsessed with them right now. We mean, look at them! 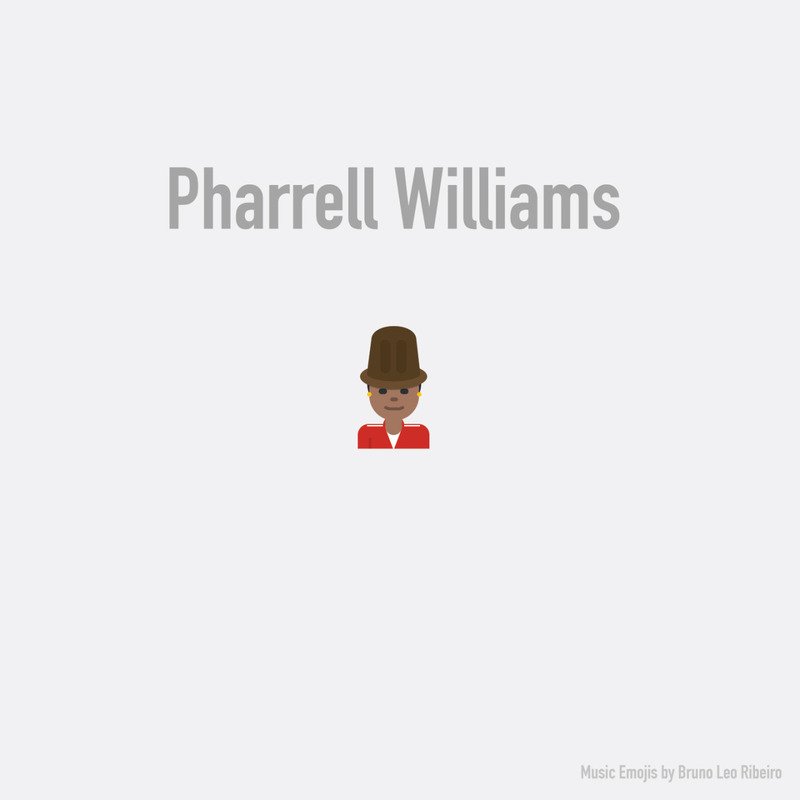 Like seriously, how good is this one of Pharrell? 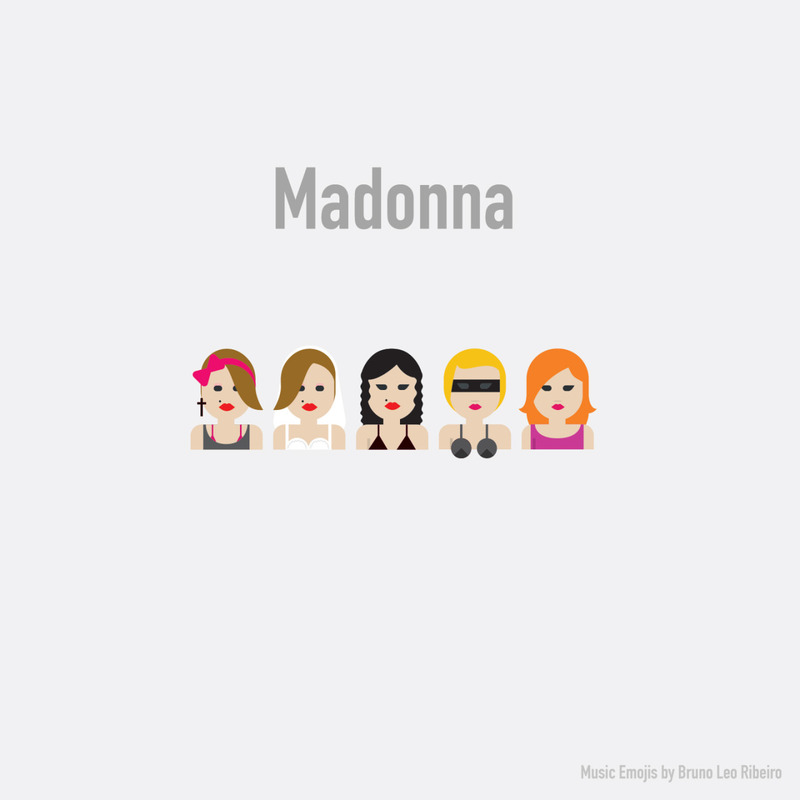 Or Madonna through the ages. Why Are Miley Cyrus And Her Dead Petz So Important? 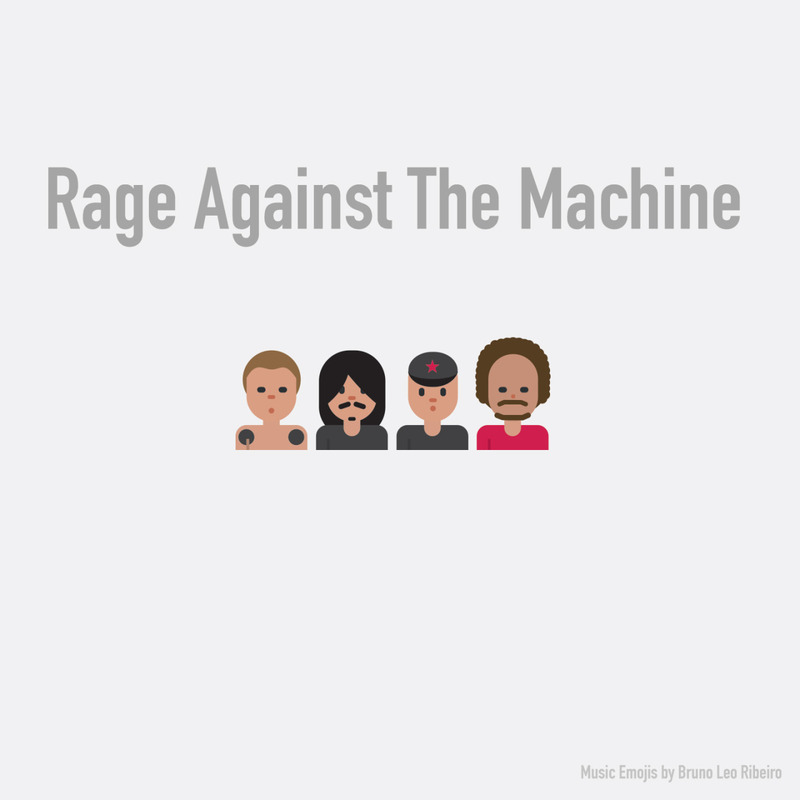 We pretty much need this Rage Against The Machine one on our phones asap. 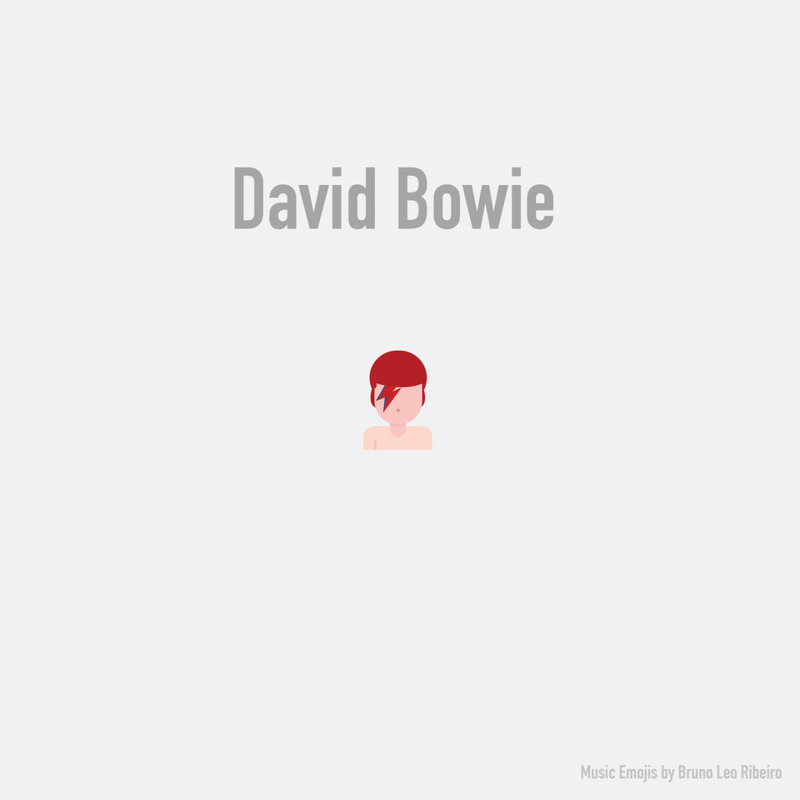 Ok, this David Bowie one is TOO cute. 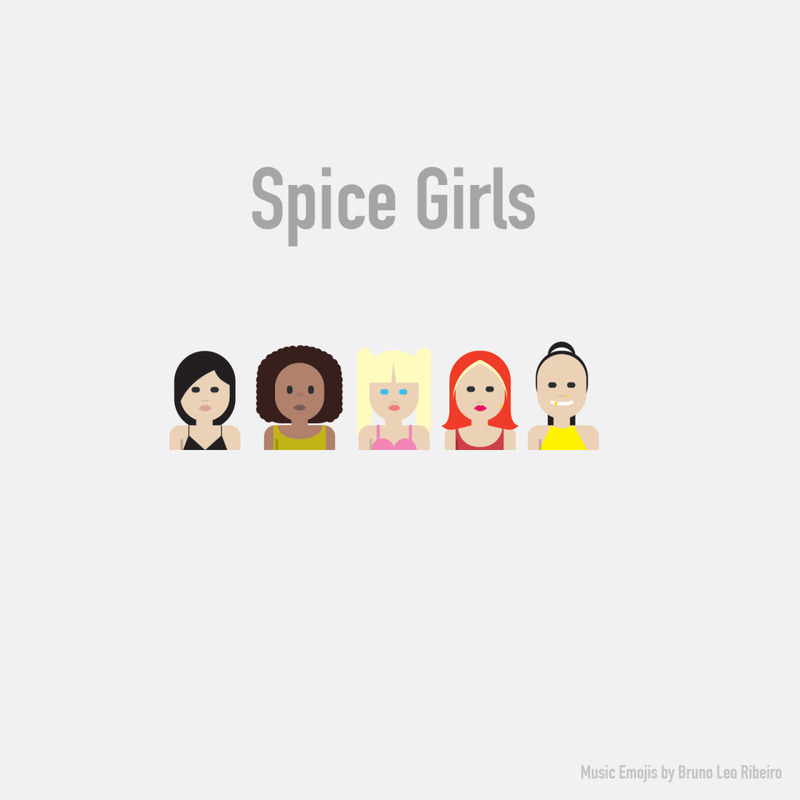 Seriously, we SO in love with Bruno Leo Ribeiro and his popstar emojis. You can see all his emojis here and read more about the project on Medium.